The FL375 is an extremely durable single-chip industrial LED light suitable for the harshest consumer locations. 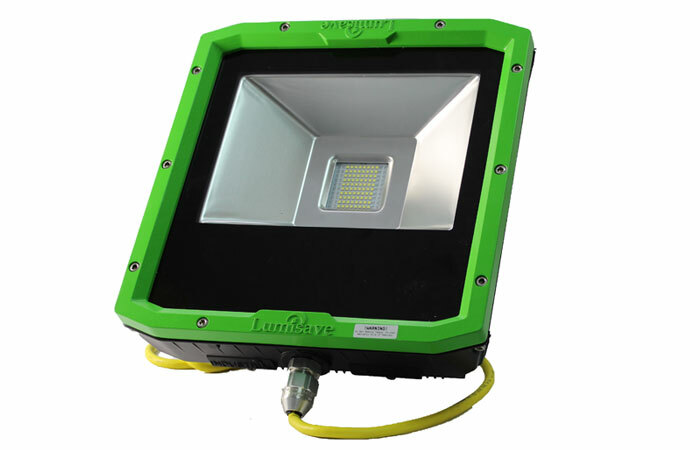 Our industrial series LED lights are exclusive to Lumisave and are designed, assembled, and tested in Canada. The FL375 is one of the toughest products in our line up.